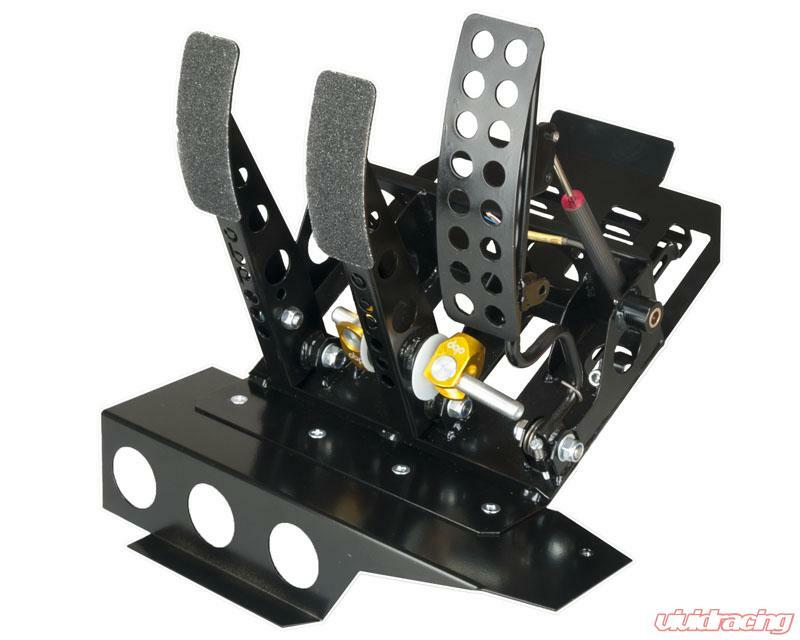 obp Motorsports has designed this system so it is incredibly easy to install. This new revolutionary system bolts to the floor and uses the floor pan angle to mount the master cylinders. NO welding or cutting is required. Modifications have been made to suit our Dual Signal Potentiometer. This is perfect if you have changed your set up from a cable accelerator to a Drive by Wire unit. The Dual Signal Potentiometer is perfect for aftermarket ECUs as well as standard manufacturers ECUs. These pedal boxes represent a major step forward in car control, giving the driver better feel, greater dexterity and the most important bit Quicker Lap Times. New revolutionary Floor Pan fit. Incorporating the angle of the floor pan as part of the installation design. No cutting or welding is needed to install. Always look for the obp trade mark that stands for safety, quality and experience. Check out some of these documents and drawings related to the OBP Motorsport products.